We specialize in local moves in the Greater New Orleans area at a price you can afford…because you choose the price. Tell us exactly what you need: trucks, labor, packing and we’ll make it happen—24 hours a day, 7 days a week. 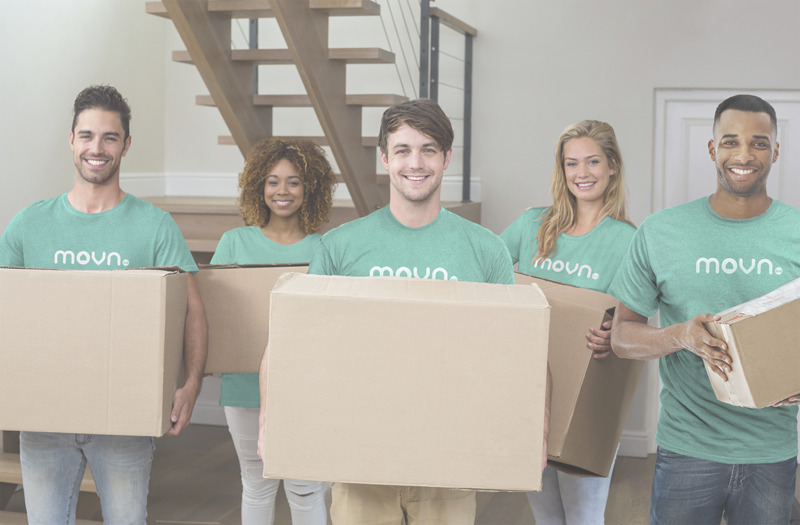 Dorm, apartment, home or storage moves in the Greater New Orleans area — tell us your date and we've got you covered. Tell us when, where & how you need us. Dorm, apartment, home or storage moves — tell us your date and we've got you covered. Upload pics of your stuff. Use our online inventory system and upload a few pics of your stuff. Name the price you want to pay. Name your price, and if your bid is accepted, you're ready to schedule your move. Our trustworthy, on-time, movers guarantee to get your stuff where it needs to go. Hire us to load, unload or both. Use our simple online system to tell us what you need and what you want to pay. © Movn.bid. All Rights Reserved.